Sports teacher and passionate by dance, Kevin Coique has taught several dance and fitness concepts. Little by little, he felt the desire to add his personal touch by creating his choreographies, by picking his tracks… that has today become the Mouv’K. The idea is not to revolutionize the dance or the fitness world but to give a name, an identity to what he is doing and to communicate his philosophy of life.  Dance like no one’s watching ! The Mouv’K is made to be shared and to provide a great benefit to those who practice it… and this is thanks to a team of qualified teachers who will know how to facilitate the concept philosophy ! SStaps and fitness well-being professional license. At seven years old, she practiced jazz dance then she tried other styles. 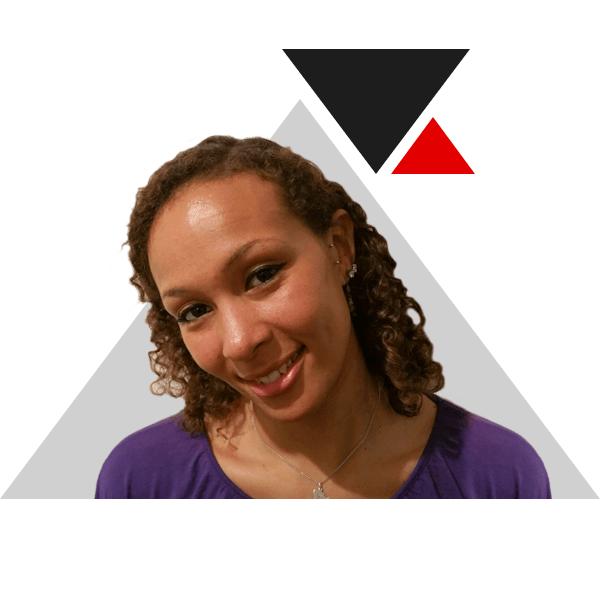 She became a sports teacher and a fitness instructor to pass on her passion for sports and dance to people. The objective is to ensure a genuine experience to the participants where the music allows them to exceed their physical expectations. The Mouv’K band only plays during big events in order to preserve the uniqueness of the concept. The band is directed by our conductor Heidy Denis-Jean.